After 16 years of 240 ownership, I feel like trying something different. I also told myself I wouldn't do a project thread for this one, but I love this forum too much, I guess. 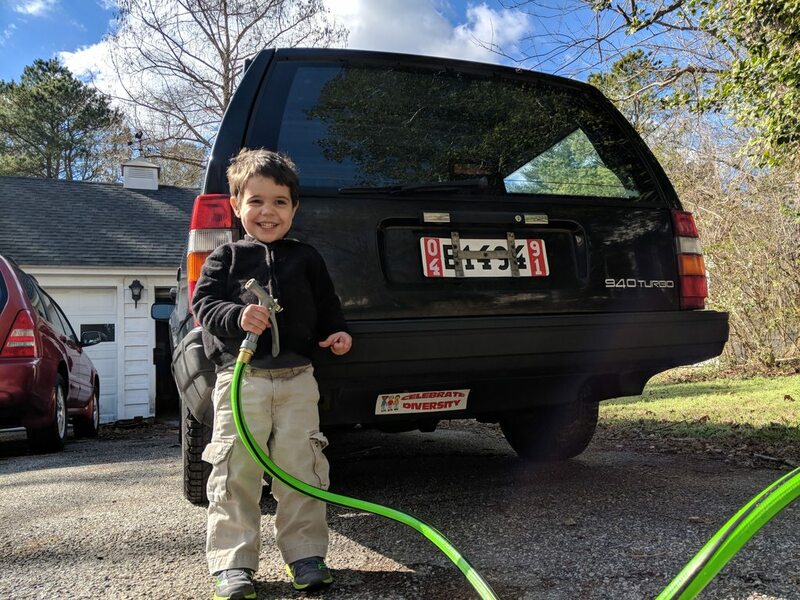 A quick jump back to May 2011: I only had one kid, my wife drove an S40, I had a 245 and a horrible, bad Ford Focus wagon. 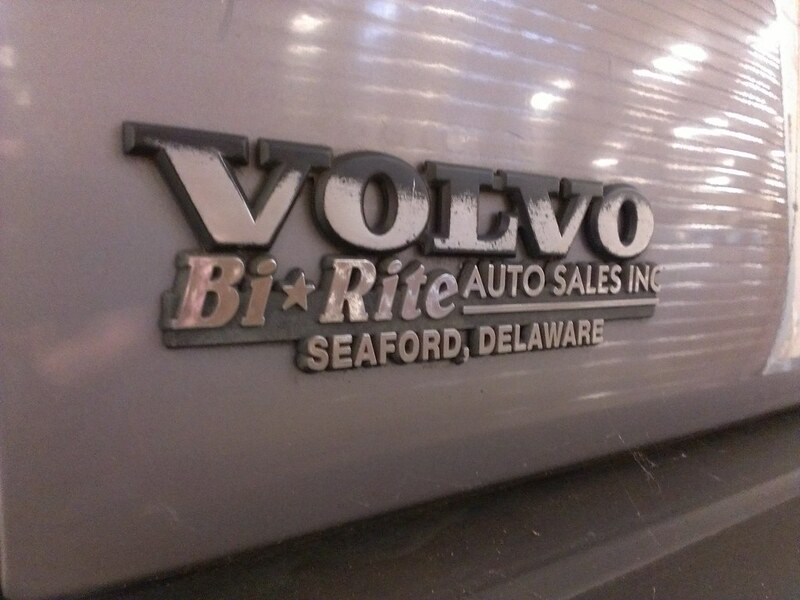 Dad called me to tell me that someone at the machine shop had just put a new head on a Volvo wagon and that after a month or so it's not running, customer just wants to get rid of the car. 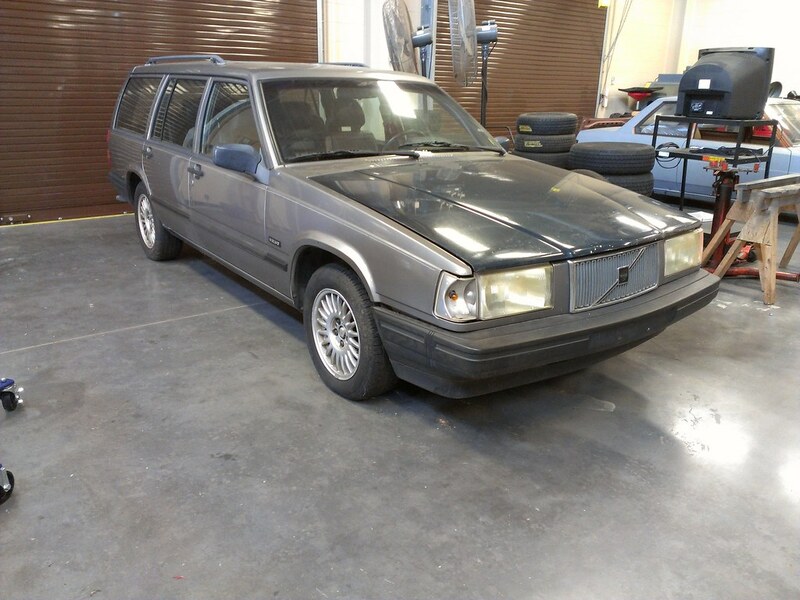 Dad loaded the trailer up, we drove 10 minutes to Laurel DE and picked up the ultimate Swedish interpretation of Delaware's famous brick-shaped delicacy, scrapple - a grey 1993 940 wagon. 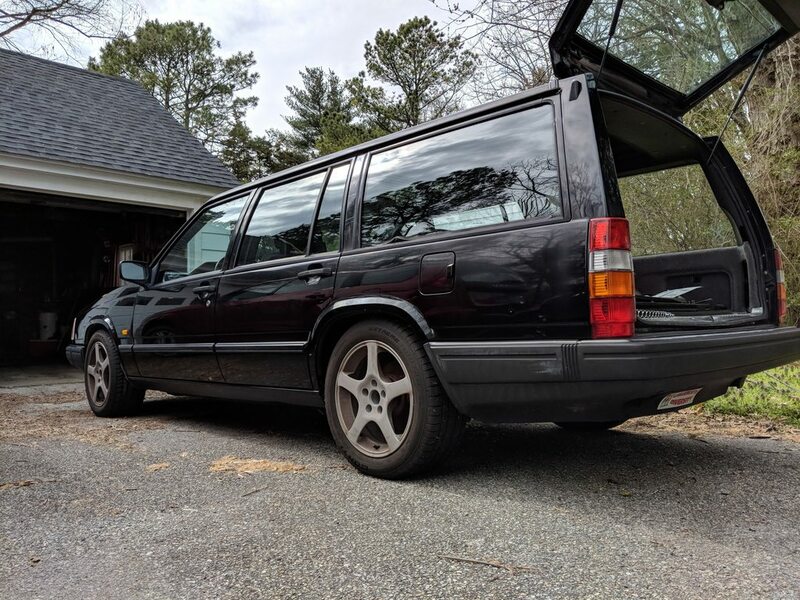 Non-turbo, Regina, $200. It had the thickest coating of fries, candy, matches, sticky pennies, and hair in the carpets that I've ever encountered. Completely horrific, disgusting carpets. Back to the present: the '93 is still sitting, I've lost the title and keys (a first), shame possibly clouds my judgment, etc. 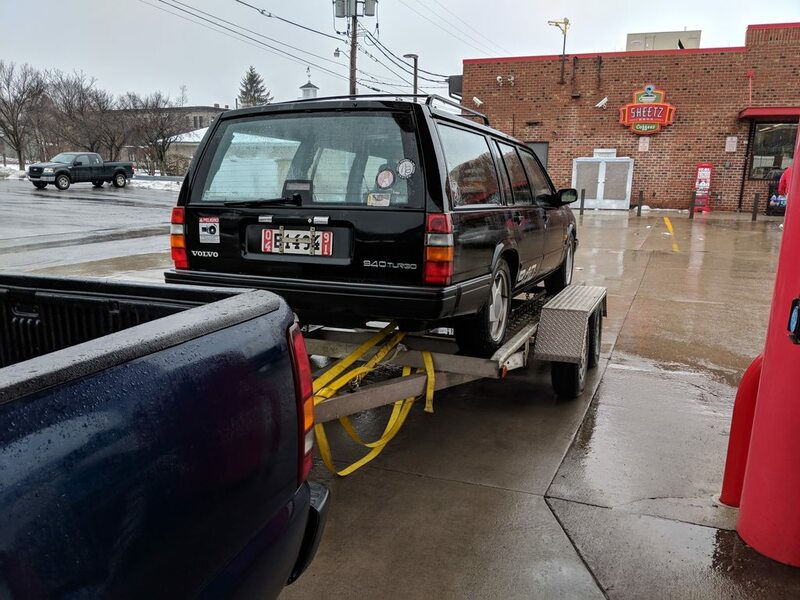 Dad and I load up the trailer again and head to Altoona PA (a relatively short trip for us lately), pick up a '91 940 turbo wagon. The '93 now has a purpose in life as an excellent parts car. The engine is the most oily engine in the world. I got it running after a day of fiddling, idles great but is too oil-consume-y and seal-pukingly leaky for me, so I reckon the most sensible thing to do is use the B230FT I have on a stand in the garage and just swap the whole thang, while rolling up some little beneficial changes into the swap. Short term goals: get it roadworthy. Maybe take it to Carlisle next month. Definitely take it to Carlisle in 2019. Iron out all the piddly almost-30-yr.-old car problems. Long term goals: make it 80% as fun to drive as my wife's Focus ST. It may or may not become a daily driver; it has an '05 Forester XT to contend with on that front. I'd really like to do an M90. Spring stiffness similar to a BRZ (i.e. autocross ready) with similar excellent damping. Drive it a lot.